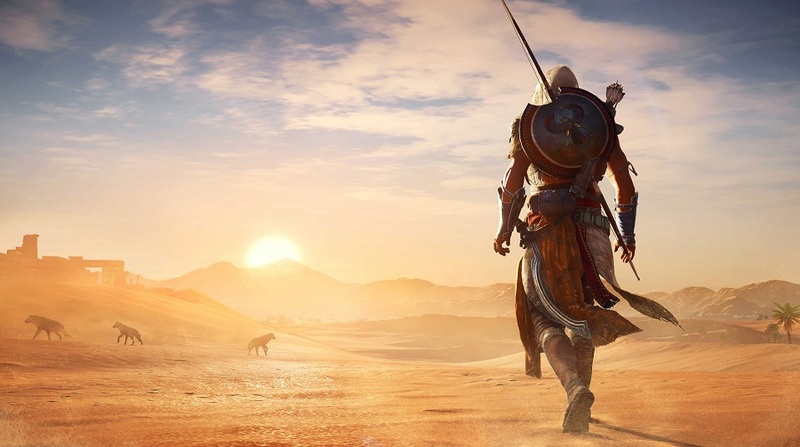 Get ready for another Assassin’s Creed game, yes you heard me right, at E3 2017 on Sunday Ubisoft officially unveiled the Assassin’s Creed Origins, the next franchise of its very popular Assassin’s Creed game series. The Assassin’s Creed Origins is up for pre-order now and it will be available for PS4, Xbox One and PC on October 27th, 2017. But before go buying the game, below I have listed 7 things that you must know about Assassin’s Creed Origins. This time the Assassin’s Creed Origins game will take you through the ancient Egypt. The Assassin’s Creed Origins basically tells the story of the origin of the Assassin’s Creed Brotherhood where you play as Bayek an ancient Egyptian police or a sheriff exploring the most mysterious place in history, during a crucial period that shapes the world and gives rise to the Assassin’s Brotherhood. Plunged into a living, systemic and majestic open world, players will discover vibrant ecosystems, made of diverse and exotic landscapes that will provide them with infinite opportunities for pure exploration, adventures, and challenges. Instead of using the eagle view that we had in the earlier Assasin’s Creed game, the Assassin’s Creed Origins will feature a new character called Senu, the Bayek’s Eagle which Bayek commands to scout ahead of him. 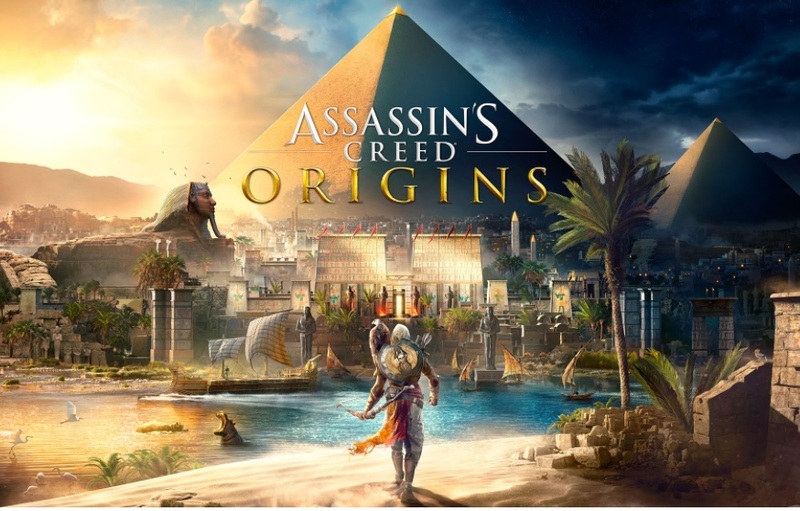 Surveilling the landscape and allowing players to tag enemies, locate crafting resources and navigate through the mysterious world of Ancient Egypt in a different and unique perspective. Senu also represents the origin of the Eagle Vision. 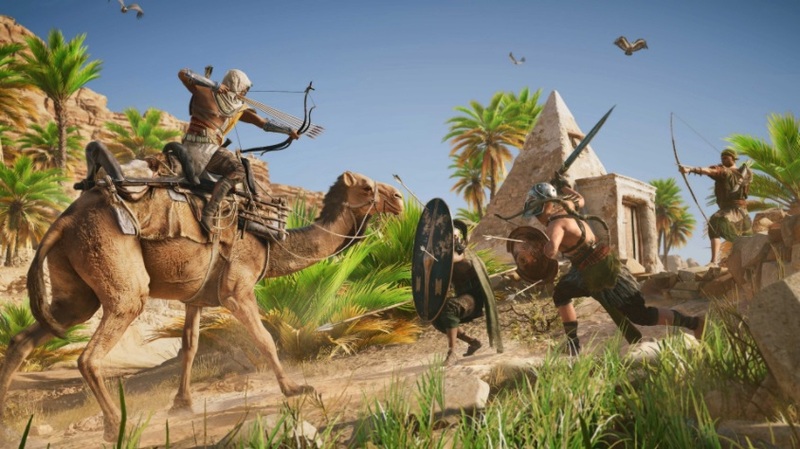 Ubisoft has totally redesigned the combat system this time in Assassin’s Creed Origins, where you now fight as Bayek dodging attacks, blocking and knocking back with a shield, and use attacks of differing strength depending on the situation. The game also lets you fight while you are riding on a horse or a camel. The Assassin’s Creed Origins features a wide range of weapons in the game to fight against your enemies. The full weapon list includes swords, sickle swords, dual blades, heavy clubs, heavy blades, scepters, and spears. 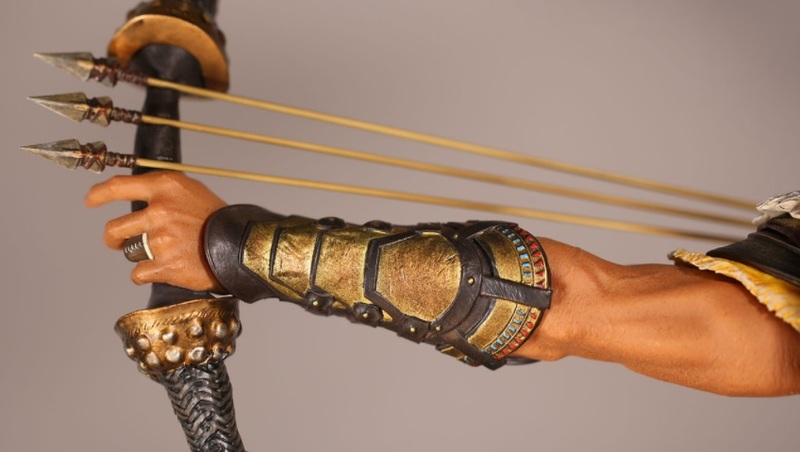 On top of that, you can fight bare-fisted, or with one of four types of bows: a hunter’s bow, a warrior bow which lets you fire five arrows at once, a light bow that fires five arrows in quick succession, and a predator bow equipped with a viewfinder. After watching its trailer I would say the game looks really amazing and I just can’t wait to play this game now on my PC. The Assassin’s Creed Origins has 6 different editions and prices for the game. 1-Preorder Bonus: Anyone who preorders any edition of the game will receive the Secrets of the First Pyramids mission. 4- Gold Edition ($100) will include Deluxe Pack and season pass, and cost $100 (roughly Rs.6,440). 5- Gold Steelbook Edition ($110): Physical only and includes the Deluxe Edition Content, the Season Pass, and a Steelbook case. This is not available for PC. 6- Gods Collector’s Edition ($120): Physical only and includes an art book, a copy of the game’s soundtrack, a 10-inch figurine of the game’s main character Bayek, a physical copy of the game’s map, and the Deluxe Edition content. This is not available for PC. The game should retail for Rs. 4,000 in India for the standard edition on PS4 and Xbox One. The game will be released worldwide on October 27, 2017, for the Xbox One family of devices including Xbox One, Xbox One S and Xbox One X when it launches on November 7, PlayStation 4 Pro computer entertainment system, PlayStation 4 and Windows PC. These were the 7 things about Assassin’s Creed Origins which I thought you must know about. What you think about the Assassin’s Creed Origins, Which one of the game edition you would like to buy? do let me know in the comment section down below.